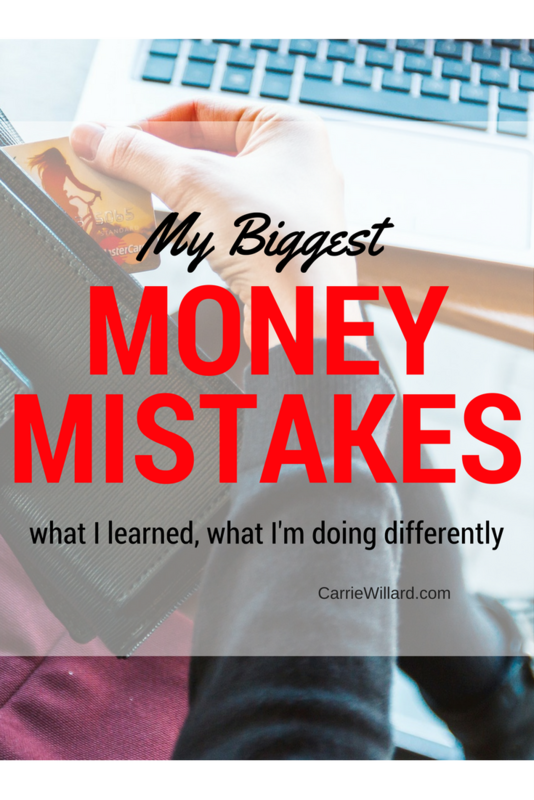 It’s embarrassing to talk about your biggest money mistakes, but I’m writing this anyway. Hopefully it will help others avoid the blunders I made. My husband and I sometimes talk about the fact that we’ve spent the last several years undoing the damage we did from poor decisions in early adulthood. For example, we spent 5 years paying off debts. Of course it’s not all bad news. I’m very proud that we’re debt-free except for our mortgage. (I’m also proud that I got out of debt as a single divorced mom.) We budget monthly. We continue to look for ways to lower our expenses. Recently, we bought a house after saving up a large down payment. As self-employed people with low overhead we pay a buttload of income taxes each year – but we pay them on time! Still, I’m teaching my children to do things differently in their young adulthood. And so I present my biggest money mistakes. 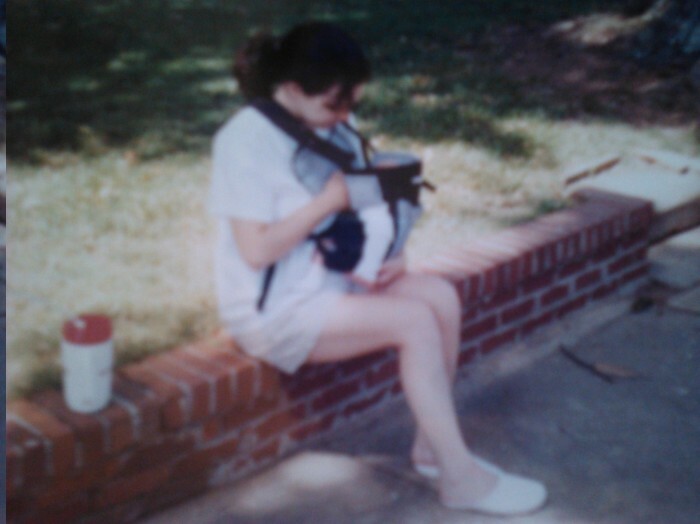 A very blurry 1998 picture of me taking my first walk with a newborn, now 18. Why I fell for it: Hormones. Seriously. I clearly remember holding my 6-week-old son, sobbing my eyes out at the idea of going back to work full-time. While I don’t regret being a stay at home mom, and loved spending that time with my babies, I wish I had worked harder to keep a substantial income stream going earlier on. It would have helped avoid many other problems that were to come. What I learned: Economic dependence is dangerous, both for mom and for her kids. It leads to bad decisions and feelings of helplessness. It makes mom (and often, her husband) feel that her voice is not as important. Also, not having income leads to other issues. Such as not investing early (more on this below). What I do differently: I earn money through my ebooks and blog, and I now invest a considerable amount of my income. Thankfully, it’s far easier to invest small amounts of money than it was 20 years ago, using apps like Stash (with as little as $5 to get started). Why I fell for it: When stress levels are high, it’s natural to want to follow a formula. To be told what to do instead of choosing from among the many options (hell-O, decision fatigue!). When hubby and I got married, it was important to us that we start off on the right footing financially. We wanted to clean up the mess from prior years. So we went to Financial Peace University classes and started on Dave Ramsey’s baby steps. What I learned: Everyone’s situation is unique. Dave has to give advice in sound bites and can’t analyze each person’s situation individually in order to advise them on his radio program or books. But my husband and I would have been better off if we had ignored some of Dave Ramsey’s advice. For one, we would have been in our house several months sooner had we concerned ourselves more with credit scores. What I’m doing differently: We get necessary items, totally free every month with our rewards credit card, which we pay in full each month, incurring no interest fees. And we don’t overspend, because we keep a rein on our finances by tracking every penny. We didn’t have the best experience with Churchill Mortgage. And, we didn’t get a 15 year loan as Dave recommends, as a mortgage is an excellent hedge against inflation. Instead, because of our particular situation (large family/high expenses, high income, starting later with investing), hubby and I need to spend every extra penny towards investments. Paying down the house (4% interest) when we could earn 11% in index funds long-term is unwise. Click for proof in the image, anyone who thinks the stock market is “dangerous” is sadly misinformed. Why I fell for it: Short-term thinking. Poverty mentality. Feelings of “I’m not good enough” to have anything nice. What I learned: Things that cost more in the short term are often the best deal. They’re also better for the environment. If I had just bought the dadgum Vitamix years ago, I would still be using it. Instead I’ve burned through several inferior blenders through the years! What I’m doing differently: While I do love a good thrift store haul, I’m now more likely to pay more to own less. I have a minimalist wardrobe, but pay more for each piece. I try not to settle. How to save and invest small amounts of money – if you think you can’t save and invest because money is tight, you’re wrong! What would you consider to be your biggest money mistakes? What did you learn, and how do you do things differently now? Please share! I think my biggest financial mistake was spending a lot of money while I was working outside the home. Driving all over, buying stuff on the internet, not being focused on career/personal development goals. I didn’t like my job very much, so I used spending as a way to reward myself. I knew better, but I thought because something was a “good deal” that it was okay to buy. I spent way too much on used Amazon books and thrift store clothes. When I quit work after we married, my happiness level went up 100%. Extra spending stopped almost immediately, and I could focus on personal and career goals because I didn’t see myself stuck in a boring job. I think a lot of young people make this same mistake. The money starts flowing, and they don’t think about long-term needs. When we’re young we don’t think we’ll ever get old! My biggest financial mistake was moving off campus my senior year of college and living off of a credit card. It caused a lot of problems for me and for my family and I am STILL paying off debt. Good for you and your husband taking responsibility for your own financial debt. So many just try to get out of the mess they make instead of learning and improving. I think your point about making money while having a baby is very interesting. 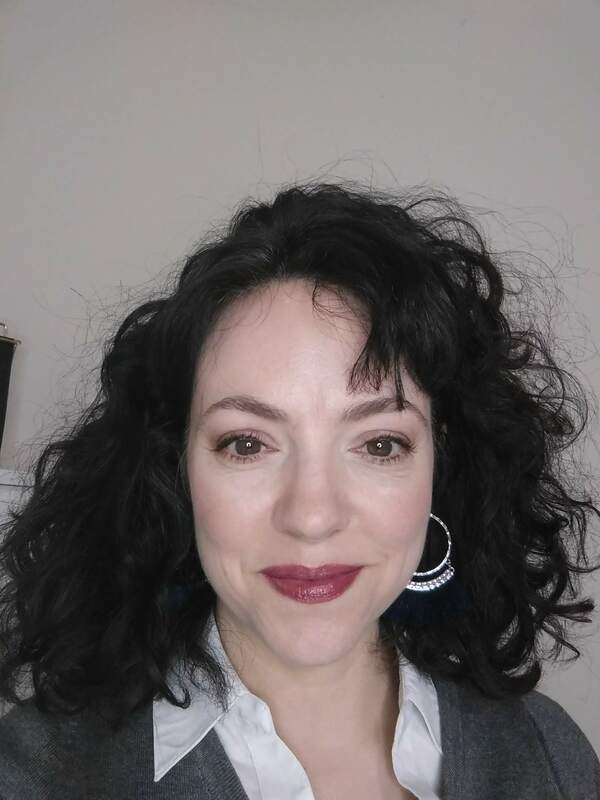 I hope to be a stay-at-home mom but I’ve also been hustling now before I get pregnant to get into the writing field so I can have some sort of income streaming in once that does happen! Great post! I’m going to read this again and again. Thanks for posting! Thanks for your boldness in sharing your mistakes! My husband and I are working hard to avoid the mistakes that others make while still digging out of the holes we put ourselves in early on! Way to go for sharing and for all of the research you do! This post is a great resource! These are some great realizations. 🙂 It wouldn’t be life if we didn’t make mistakes, right? I know a lot of people swear by Dave Ramsey, but he doesn’t know EVERYTHING. It’s important to use your own judgment and mold those programs to meet your unique set of circumstances. It’s definitely smart to buy something a little more expensive to start with that will last longer and be higher quality in the long run. My husband actually introduced me to that concept with shoes. I’m from a big family, and we were always wearing handmedown shoes we got for free, or whatever shoes were cheapest. He got me a pair of high quality running shoes right after we got married in 2010…I’m not a huge athlete so I don’t use them all that often, but when I need them, I have them, and only now, in 2017, they’re breaking down. He bought me Chacos– expensive $90 walking sandals–in 2012. Those I wear nearly daily (we live in the tropics, so it’s sandal season all year!) and five years later they’re still in great shape. Sure beats having to replace cheap shoes every season! thanks Lindsey, I would appreciate it! Sarah that is very wise! 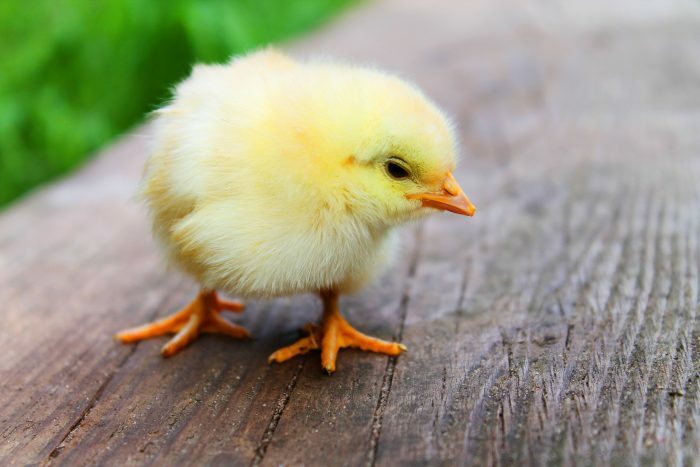 My first baby was a surprise, and I was overcome with extreme morning sickness. Once I got back to work, I didn’t have any brainspace left at the end of the day to think much of the future and plan what I was going to do for income after baby was born. I wish I had! I love your last comment about being cheap instead of frugal. That is sooo true… there are ways to be careful about money without going with the cheapest option!